What exactly is microneedling, first of all? Microneedling is the use of small needles to prick the skin which will then generate new collagen. 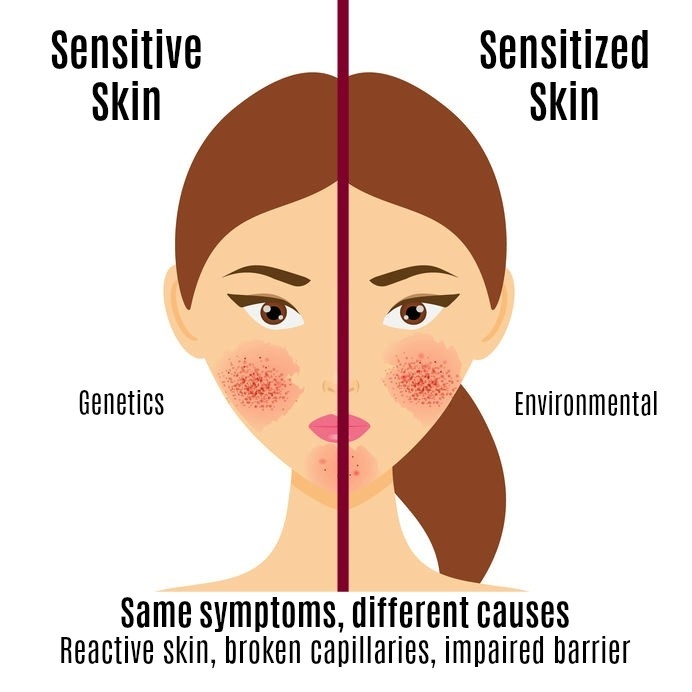 In addition to the needles, products can be applied to the skin to make the selected penetrate into the skin and create additional changes and improvements. There is a big difference in medical grade microneedling and the microneedling rollers you can use at home. Medical grade microneedling devices penetrate deeper and requires numbing topically prior to treatment for tolerance. In addition, the products that are used during medical grade microneedling are much stronger and can even include your own plasma (PRP). The needles are used once and therefore are not dull or contaminated (at home rollers can be dirty and dull). At home microneedling with rollers are much more superficial and light. You can still use products but since the needles don’t penetrate as much, you won’t get nearly the same benefits. Rollers must be changed and disinfected appropriately or it can lead to infection or reaction. 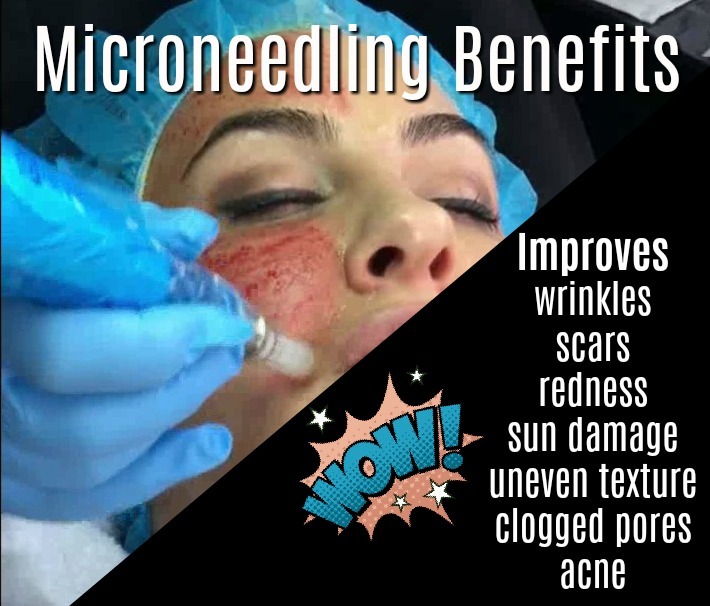 The benefits of microneedling are a regrowth of new collagen which makes wrinkles and fine lines improve as well as improvement in scarring, sun damage, age spots, textured lesions and redness. The microneedling treatment at Charmed Medispa can be customized to your desired outcome and most likely you will be pink for a few days. Want to know more about microneedling? Let’s discuss in person or send us an email with your questions. Charmed Medispa also offers Botox, fillers, peels, skin care, facials, Sculptra and more. Our medical spa in Delaware has five star reviews and community endorsements. Check out our before and after photos in our gallery.